**This post may contain affiliate links. Oh, and I’m not a medically trained professional. Just a mommy with mommy experience. Check out my full disclosure policy here. If an obstetrician (OB) will be delivering your baby, you should create a birth plan. OBs follow a much stricter protocol than midwives do. They often look at birth as a medical event rather than a natural physiological event. I can’t speak for all OBs…But based on what I’ve experienced with my OB and what I know of their scope of practice, it appears many of them don’t look at birth the way midwives do. 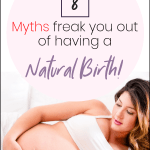 I’ve had 2 natural births in a hospital setting. The first time, I had no birth plan and now that I look back, there are things I would’ve changed about the care I was provided. The 2nd time around, I had a midwife and she was all for the type of birth I wanted to have. I made sure to do my research and she also did a good job educating me. Needless to say, my experience the 2nd time around was SO much better. I can say with confidence that being informed and having a plan, makes ALL the difference in the world. Here a 5 reasons why you should create a birth plan. Only you know what you want, and it’s your responsibility to let your team in on your wants and needs. Ensuring that everyone is on the same page as you are will definitely contribute to you being less stressed and more relaxed -which is crucial for a smooth labor. With my daughter, not only was a new mama, but I wasn’t armed with a birth plan. I felt out of control. I believe that this contributed to me feeling stressed out during birth and pushing a lot longer than I needed to. Having a birth plan will give you a sense of control. You’ll be confident in knowing that you’ve shared you wants and needs for your babies birth with your care team. You can’t control what happens during childbirth. But you can be prepared in order to ensure that regardless of what happens, your wishes are honored as much as possible. Having a birth plan will allow you to gain the confidence you need to focus on your baby’s birth. When you’re in active labor and that baby is about to pop out, you won’t want to talk to anybody about anything. Trust me! Your birth plan will speak for you even during the times you won’t want to speak. In writing this, I’m reminded of the scripture in Habakkuk 2:2. Childbirth is a big deal and should be treated as such. Whether you have an unmedicated birth or a c-section, it’s ok to have a vision and to honor it by planning! 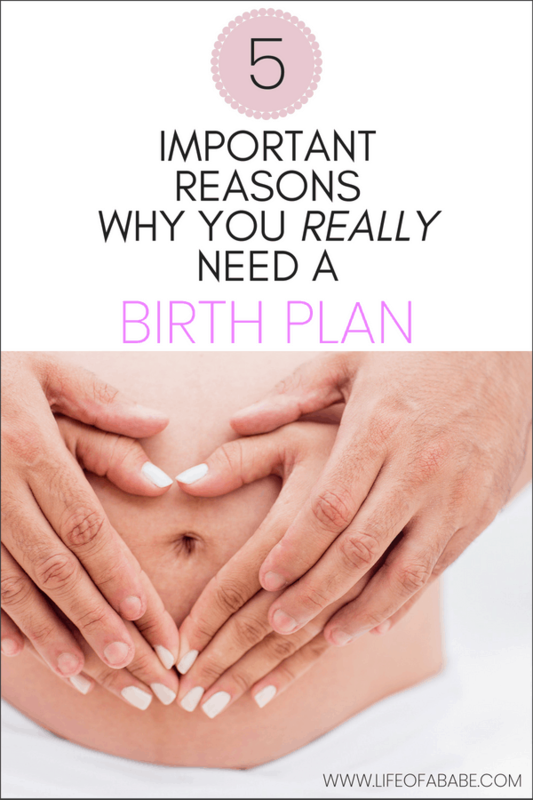 Some people say that having a birth plan is a good way to set yourself up for failure, because you’re so bent on having everything your way even when things may go “wrong”. But don’t you ever plan your route on your GPS before you head out to some place you’ve never visited before? Don’t we spend months planning weddings and weeks planning holiday dinners? 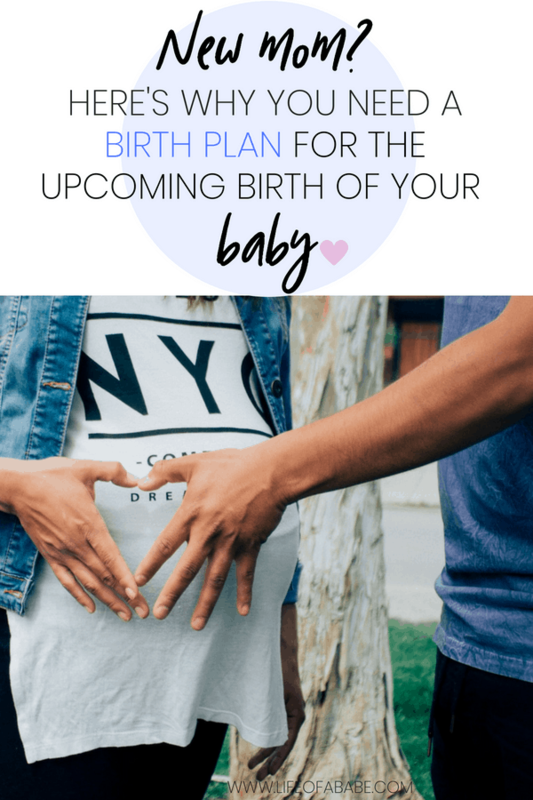 Why not plan our births? It’s not about ignoring the fact that things may not go as plan, because the can! But it’s about having a plan and establishing how you and your child want to be cared for if things do go as planned and in the the event that things don’t go as planned. What will you be including in your birth plan? I love this! I brought mine to my doctor’s appointment today and asked him to look it over. I included how I want to labor, deliver, and what to do after. Then I added what I want in the case of an emergency intervention. I also told him that I realize this is a best-case plan and what I want to happen, but that I know sometimes stuff happens and in those instances, I am flexible. So long as baby and I safely make it through. He thought it was great that I had it all on paper and added it to my records to send over to the hospital when this baby gets here in the next few weeks. Wow that’s fantastic Jessica! Good on you for preparing yourself for an empowered birth! 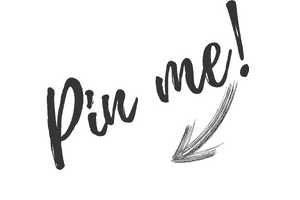 It sounds like you know exactly what you are doing and that makes me super excited for you. Thanks so much for taking the time to comment and share your experience. I wish you all the best and hope everything work out! I love this info and I wish I had something to read like this! Glad you found it helpful thanks for reading! This is so true! I’m going to share this with my pregnant friend! Yes! You’re a good friend. I would definitely encourage her to do the same.